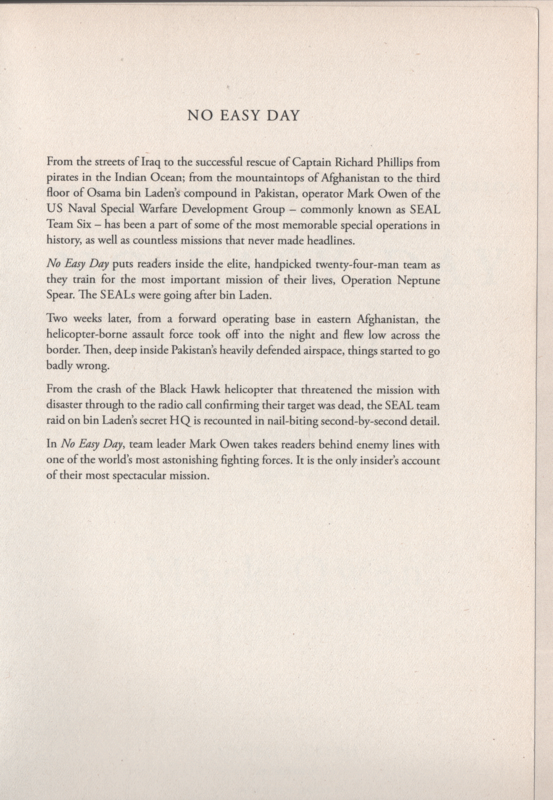 history, as well as countless missions that never made headlines. Spear. 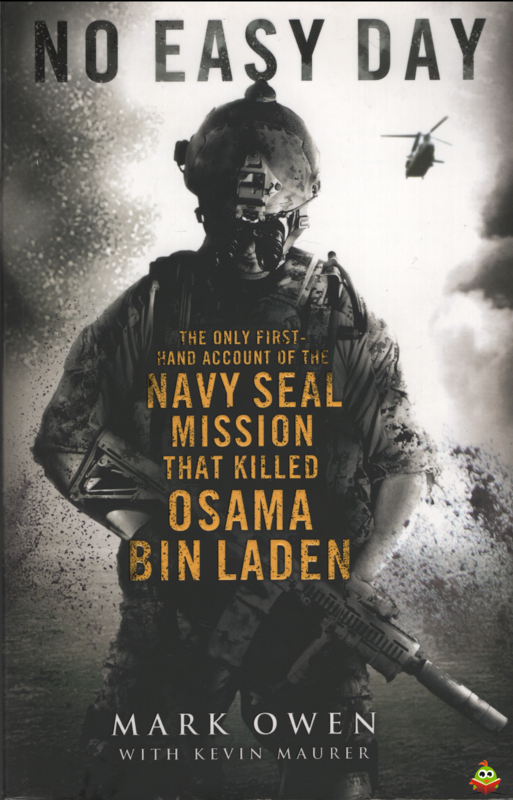 The SEALs were going after bin Laden. 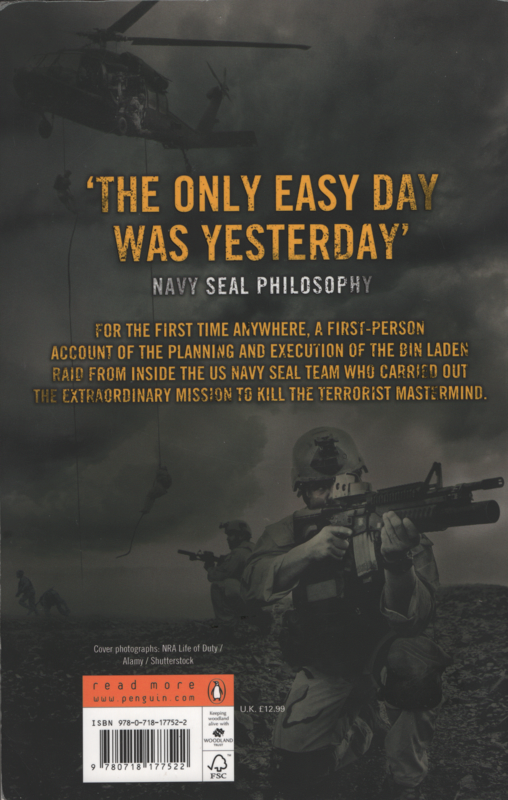 raid on bin Laden's secret HQ is recounted in nail-biting second-by-second detail. of their most spectacular mission.